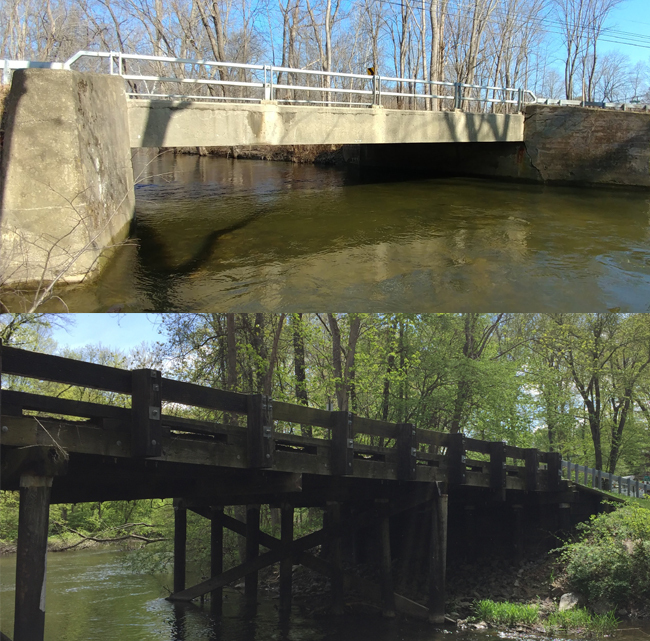 HVEA was awarded two separate bridge design projects in Dutchess County, NY. The Town of East Fishkill selected HVEA to provide bridge design services for the Replacement of the Carol Drive Bridge, a wood timber bridge which spans the Fishkill Creek and the Dutchess County DPW selected HVEA to provide design services to replace the Phillips Road Bridge, a jack arch bridge, located over Fishkill Creek. Services will include: bridge replacement design, hydraulic analysis, scour protection, roadway design and construction support and inspection services.